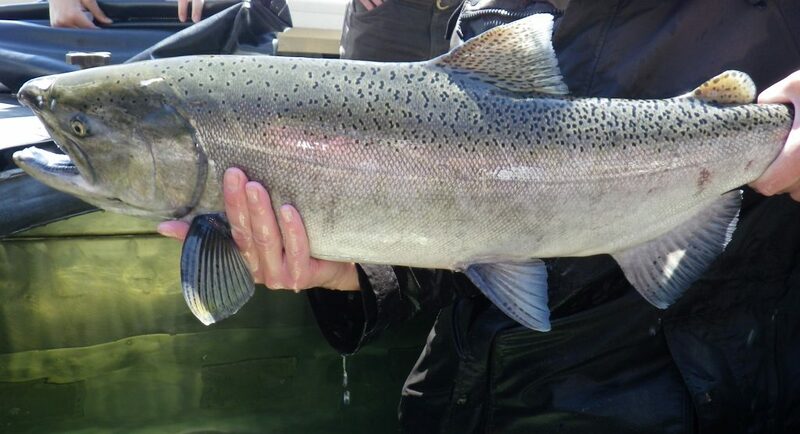 Reports are coming out that chinook salmon and steelhead are in good numbers in the Sacramento River and anglers are having success throughout the river system. Lot’s of big fish to be had, with average size chinook in the 30 lbs. range. The Sacramento is still offering up some good fishing if your willing to put in the work. 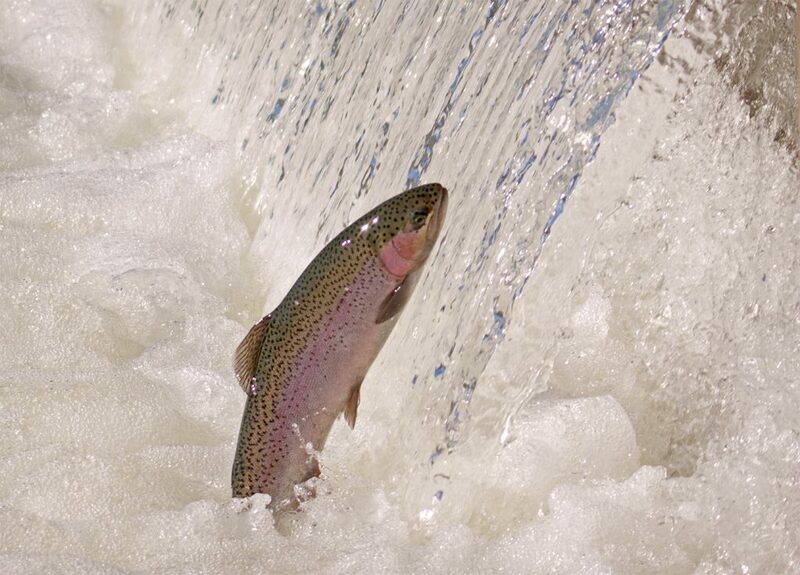 The upper is the best bet for fall chinook as most have moved into the upper headed for the Coleman National Fish Hatchery near Anderson Balls Ferry. 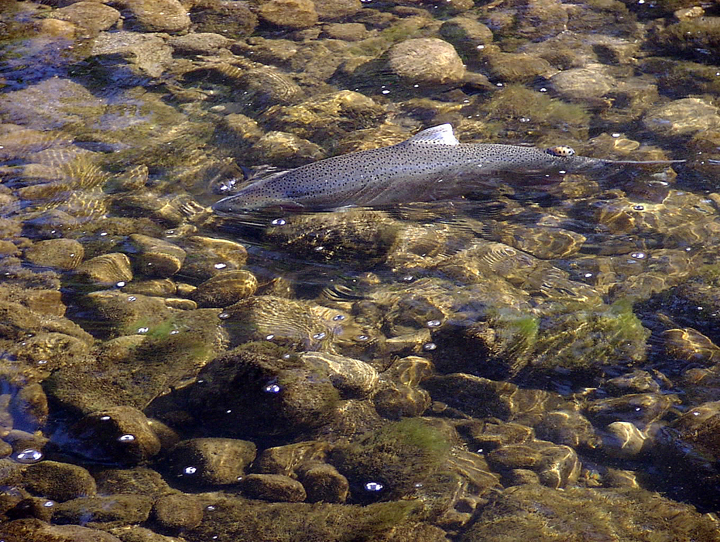 There have also been reports of anglers still catching in the lower as fish are still entering the river system. 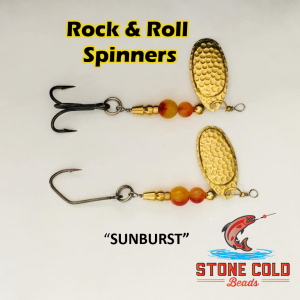 Trolling Spinners or Kwik Fish wrapped in tuna is the ticker for Chinook, but if your gunning for Steelhead is all about the Roe. 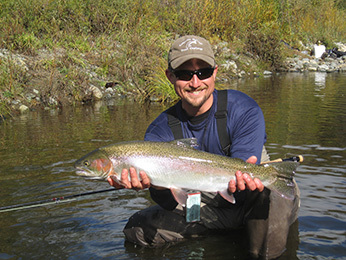 October is the best time to fish for steelhead the Sacramento. During this time Steelhead are gorging themselves on fresh salmon eggs as they spawn. Drifting Roe or beads scented with stink will produce excellent results. If the egg bit slows try pitching spinners or spoons as they work very good as well. This concludes our 2018 Sacramento River Fishing Report. Lunker’s Guide 2018 Sacramento River Fishing Report.